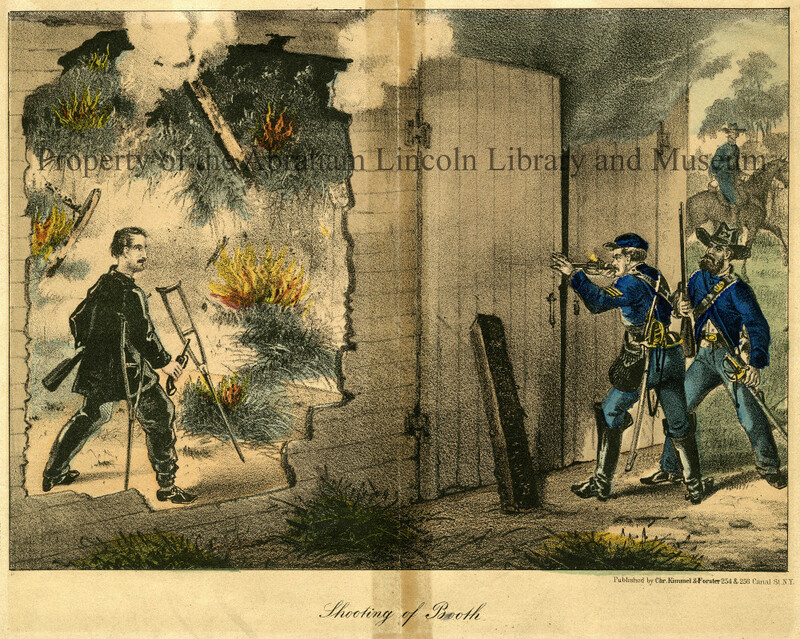 Color illustration of John Wilkes Booth being shot in a burning barn. 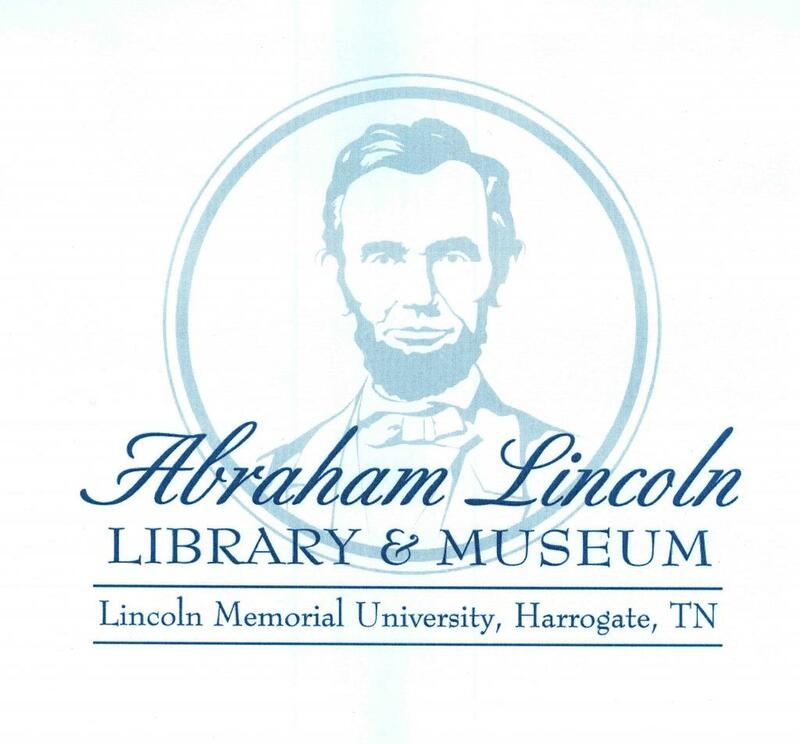 The title "Shooting of Booth" appears beneath the image, along with the credit "Published by Chr. Kimmel & Forster 254 & 256 Canal St. N.Y."